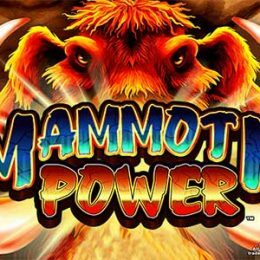 Review of: Play Bison Trail slot by Platipus Gaming at Slots Promo! Get ready to blaze new winning trails in the exciting Bison Trail slot machine by Platipus Gaming. 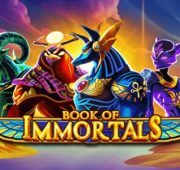 This game is a 4x5 reel video slot that offers an incredible 1024 ways to win. 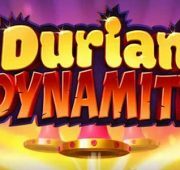 Catch 3, 4 or 5 Scatter symbols anywhere on the reels and get awarded with 8, 15 or 20 Free Spins respectively. The wild symbol adds a multiplier to any win hit during the free spin rounds. Charge across the great plains and into huge winning opportunities with Bison Trail today! 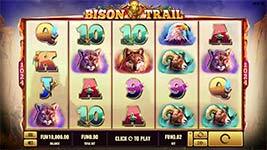 Get ready to blaze new winning trails in the exciting Bison Trail slot machine by Platipus Gaming. 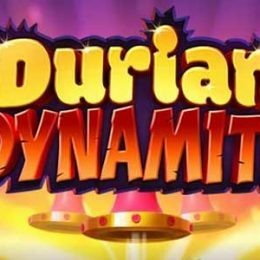 This game is a 4×5 reel video slot that offers an incredible 1024 ways to win. 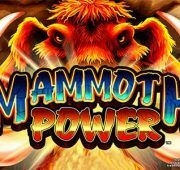 Catch 3, 4 or 5 Scatter symbols anywhere on the reels and get awarded with 8, 15 or 20 Free Spins respectively. The wild symbol adds a multiplier to any win hit during the free spin rounds. Charge across the great plains and into huge winning opportunities with Bison Trail today! Wild Symbol – Wild symbol substitutes for all symbols except for the scatter symbols. You can find wilds on reels 2, 3 and 4 to complete possible wins. Free Spins Bonus – Land 3, 4 or 5 scatters in any position on the reels to win 8, 15 or 20 free spins respectively. 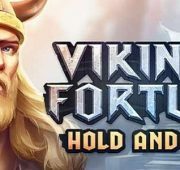 In addition you’ll win a bonus coin credit depending on the number of scatters landed. Re-Trigger Feature – During the free games, each wild that appears anywhere on reels 2, 3 and 4 will multiply the total win for that Free spin by either 2 or 3 except scatter wins. Total win for any free spin may be multiplied by up to 27x!